Our favorite shop on Champs-Elysées, this mega lifestyle concept shop is arguably the best in Paris. With designer labels stocked from corner to corner this massive 1200 meter space boasts names like McQueen, Junk de Luxe, AG, House of Harlow, Paris Commune, and many, many more. 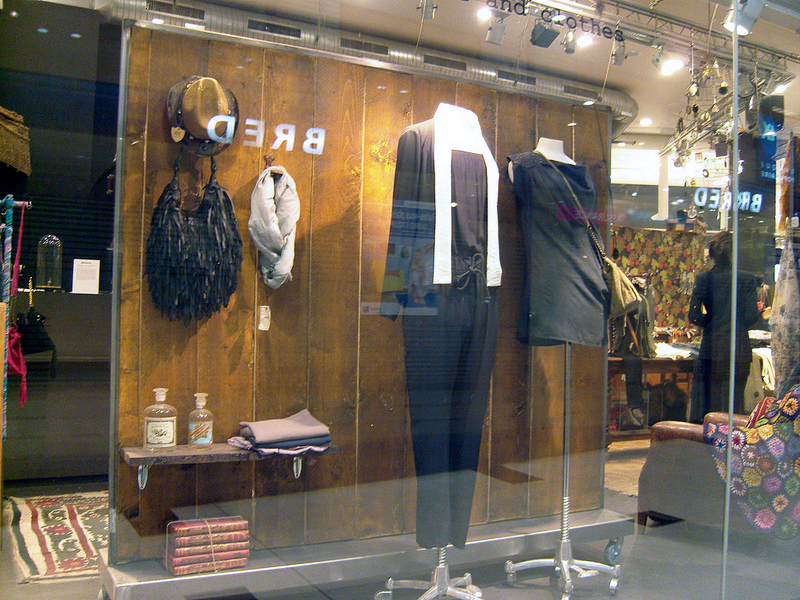 The multi-level store is merchandised beautifully, giving proper attention to designer items and delicate details. Check out the vintage section for thoughtfully selected pieces that blend seamlessly with the designer brands. If you're wondering about the name, LE66 refers to the selection of the best 66 pieces of the moment.